Only Rice Is Not Enough | Hello Saigon! 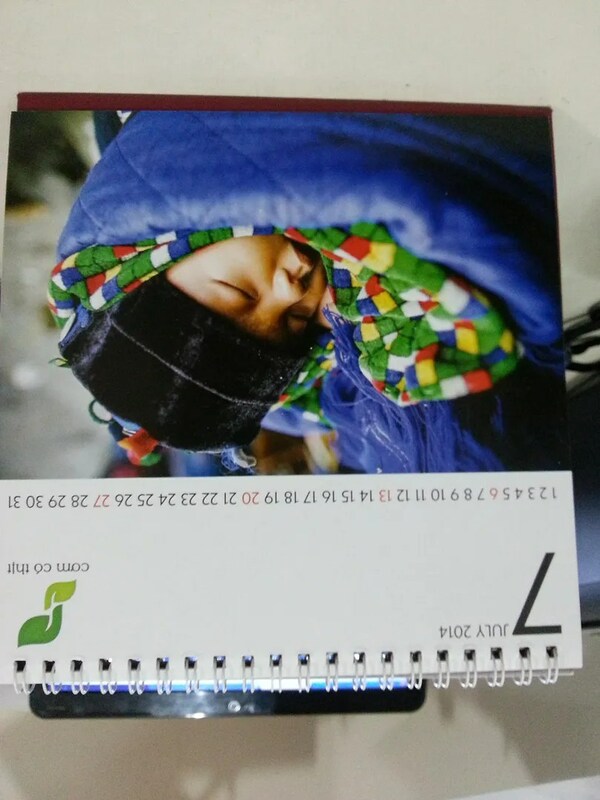 My office mate gave me this desk calendar from Only Rice Is Not Enough. Since September 2011, this organization has been helping poor students in Vietnam get the basic necessities they need. 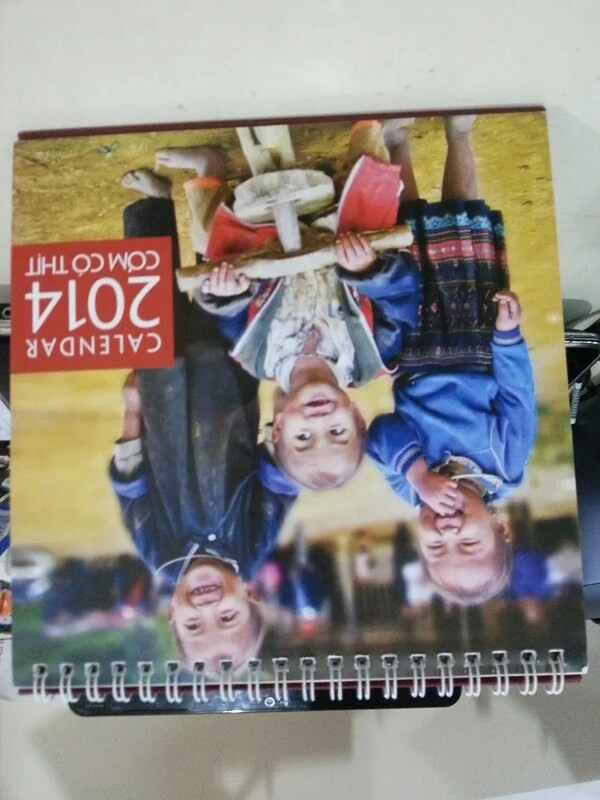 A desktop calendar costs 5 USD each and all proceeds go to the helping the poor families and students in the underprivileged areas of Vietnam. Read more about their advocacy here and please do purchase a calendar. 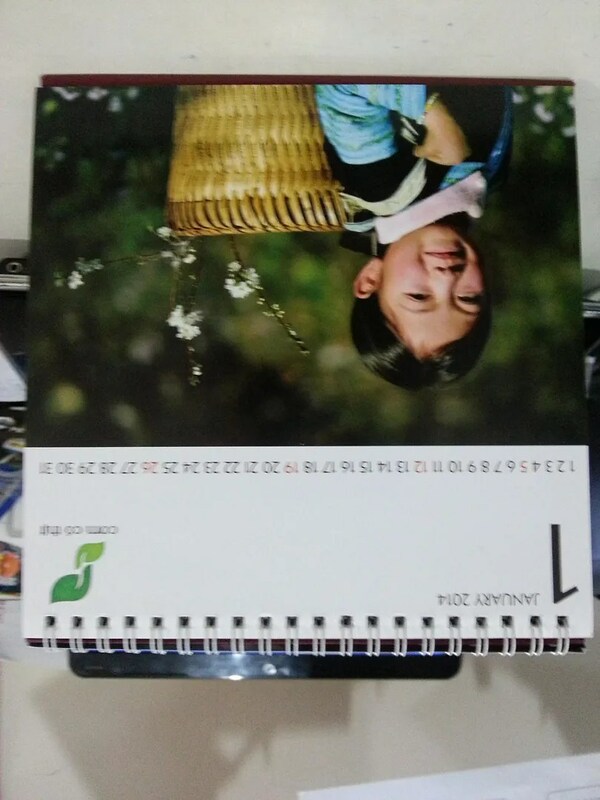 This entry was posted in Beyond Saigon and tagged desk calendar, Only Rice is Not Enough, Vietnam. Bookmark the permalink.